Abingdon is a charming riverside town with many fine buildings including the majestic County Hall in the market place. This was built when Abingdon was Berkshire’s County Town . The town was once dominated by the Abbey, then the most powerful church land owner in Berkshire. The town centre’s narrow streets still converge on the Abbey gateway, one of the few remains of what was once a vast complex of buildings. 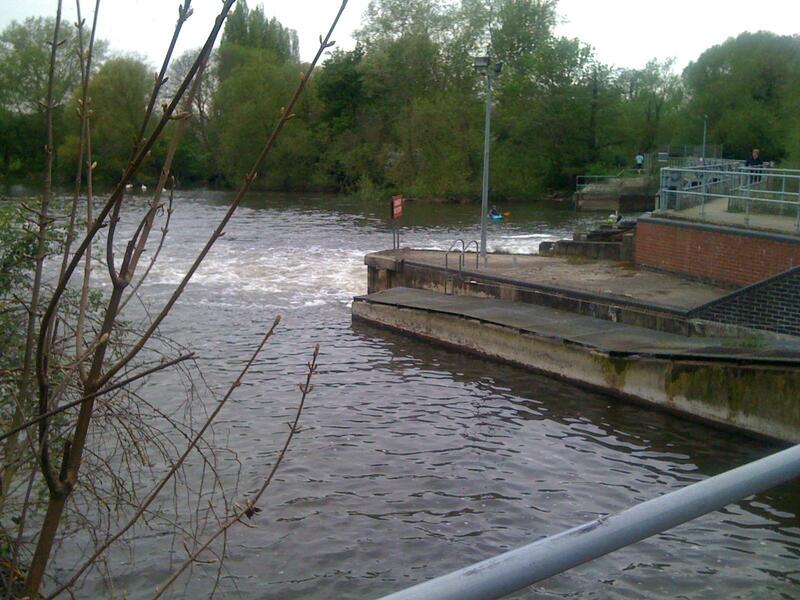 The story of the River Thames at Abingdon is a complex one. Over the centuries the channels along which traffic passed have often changed. At times the Swift Ditch south of the present main channel and now an over grown backwater, was the main route. Now only the ruins of one of the first pound locks on the river remain to hint at its former importance. The other channel was favoured by the abbey as it brought trade to the town as well as power for its mills. Abingdon’s riverside location helped it to become one of the chief centres of the Berkshire cloth trade. Later, the towns wharves were busy with barges collecting locally produced malt bound for London and delivering Somerset coal brought on the Wiltshire and Berkshire Canal. 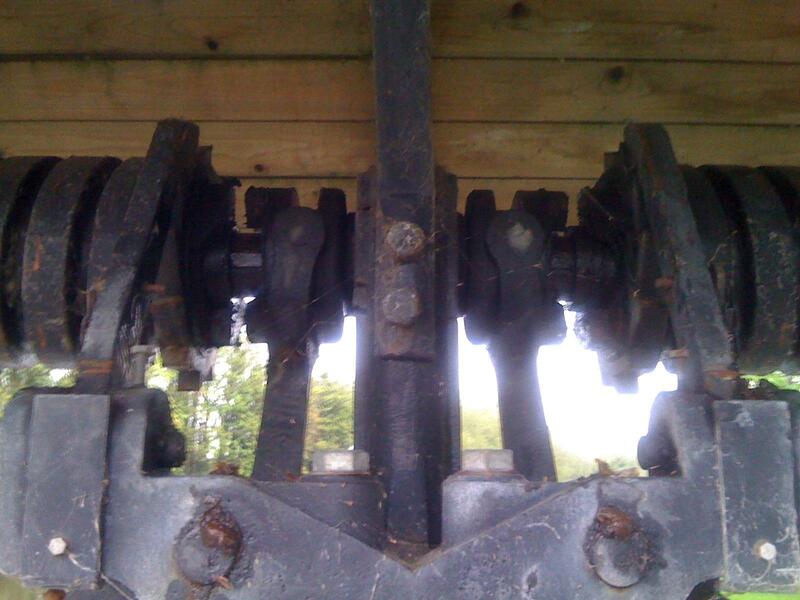 The Lock Keepers son said it was made by his dad; who is a keen model maker; and engineer. 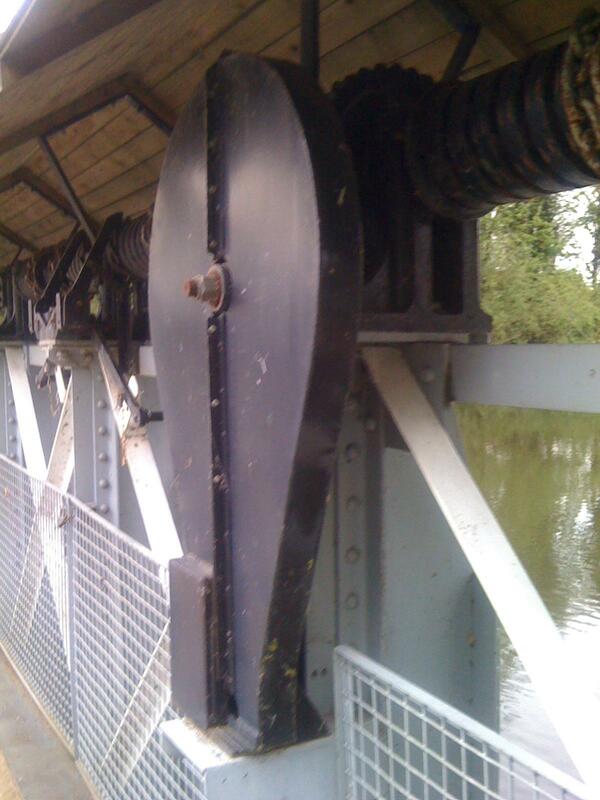 In the early 1600s the Thames around the current Abingdon Lock had many shallows and was impassable to large craft. Cargoes from Oxford bound for London had to be hauled by waggon and pack horse to Burcot to be loaded onto barges for the journey downstream. 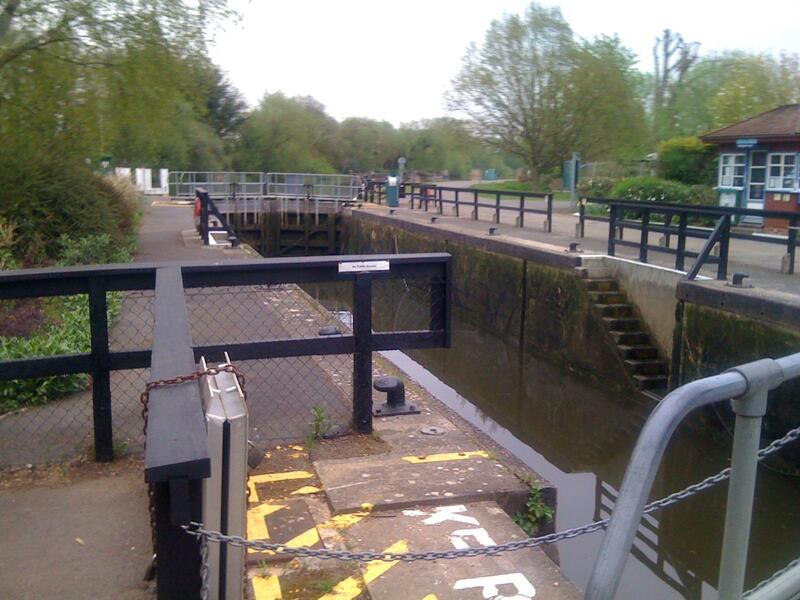 The roads were poor, especially in winter, so to improve navigation on the river, three pound locks were built at Iffley, Sandford, and here on the Swift Ditch. 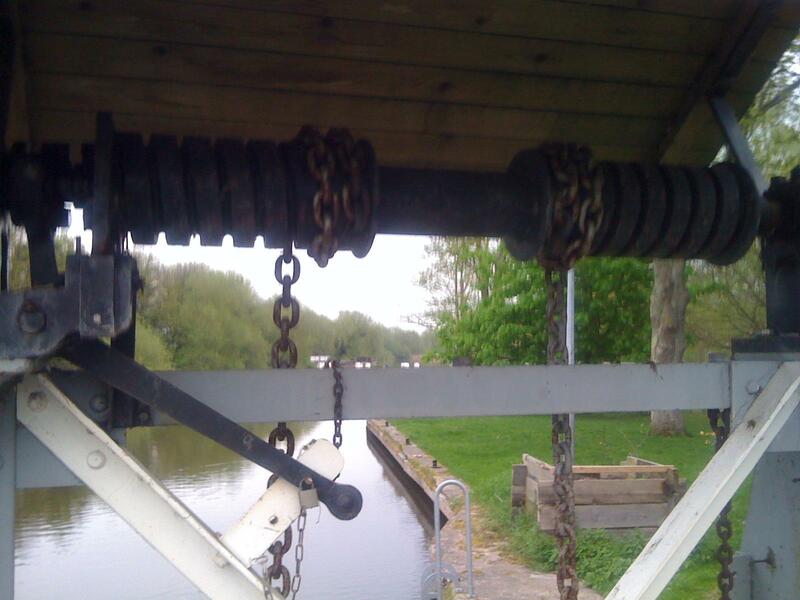 These were the first pound locks on the Thames; previously ‘flash’ locks had been the norm. 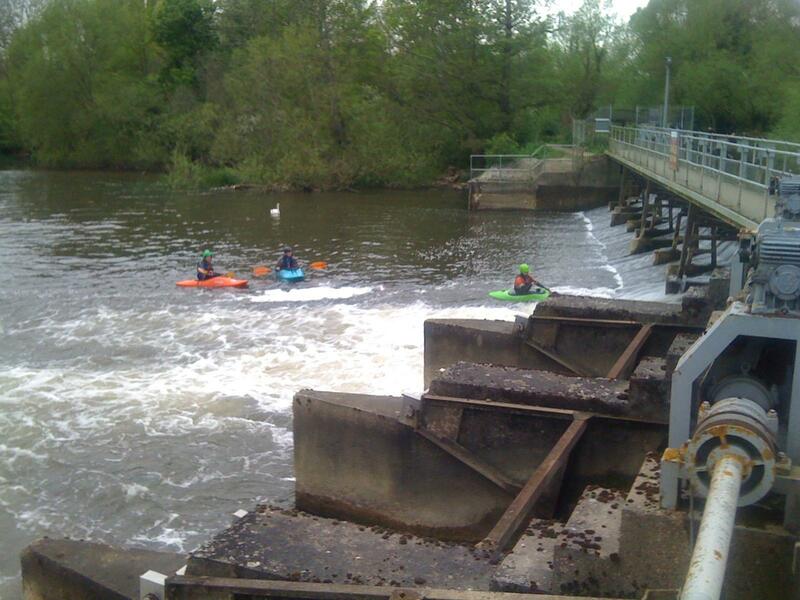 To negotiate flash locks craft passed through a gap in the weir, either coasting with the flow of water or winched up against it. 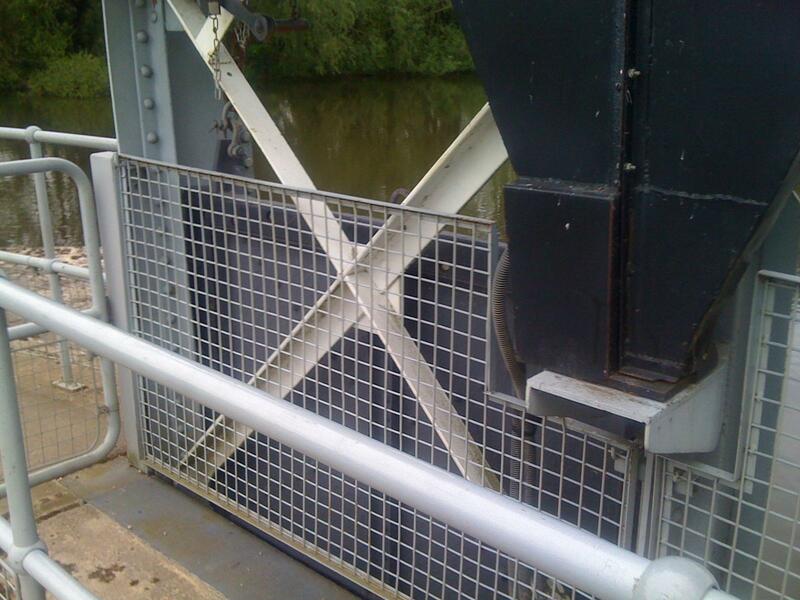 The gated chamber of pound locks provided more control and greater safety and so eventually replaced the flash locks along the whole river. For more than 150 years swift ditch was the main navigation channel of the Thames. 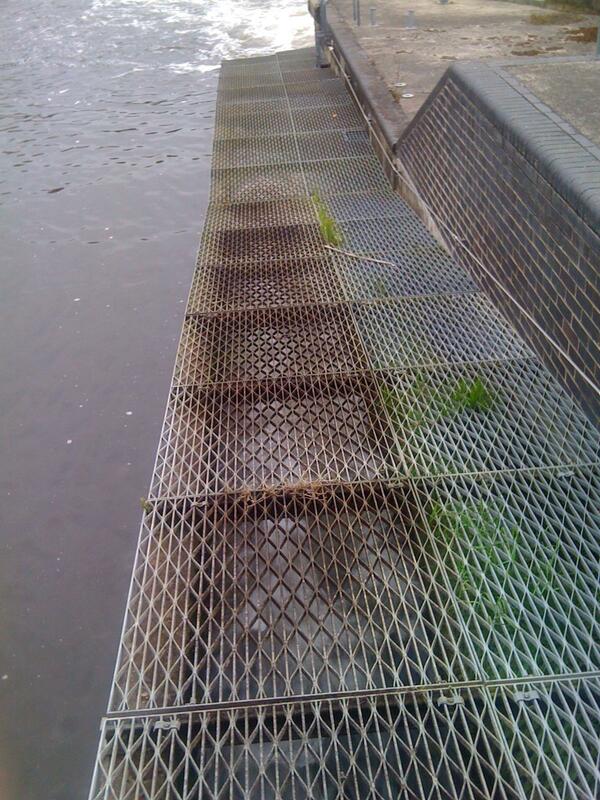 there was a weir halfway along the channel and wide pools where barges could moor for the night. 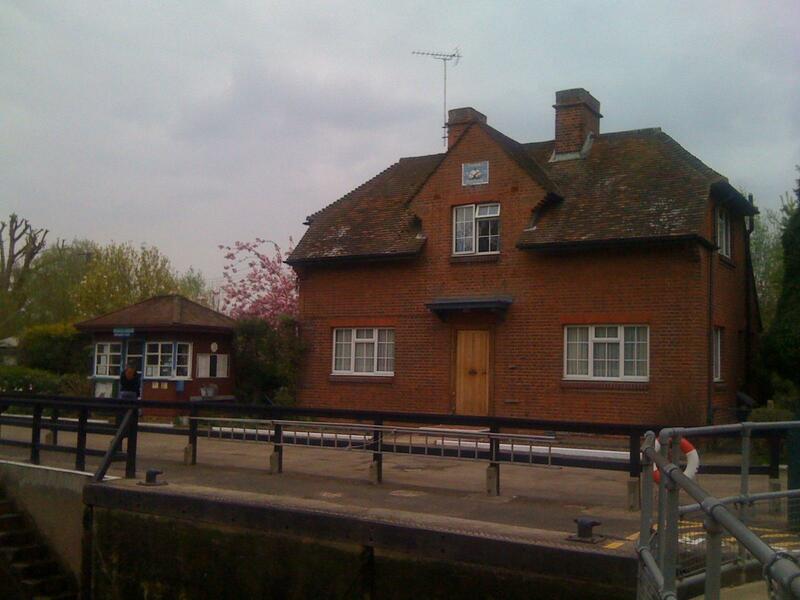 Both the weir and hte lock had their keepers who lived where they worked. 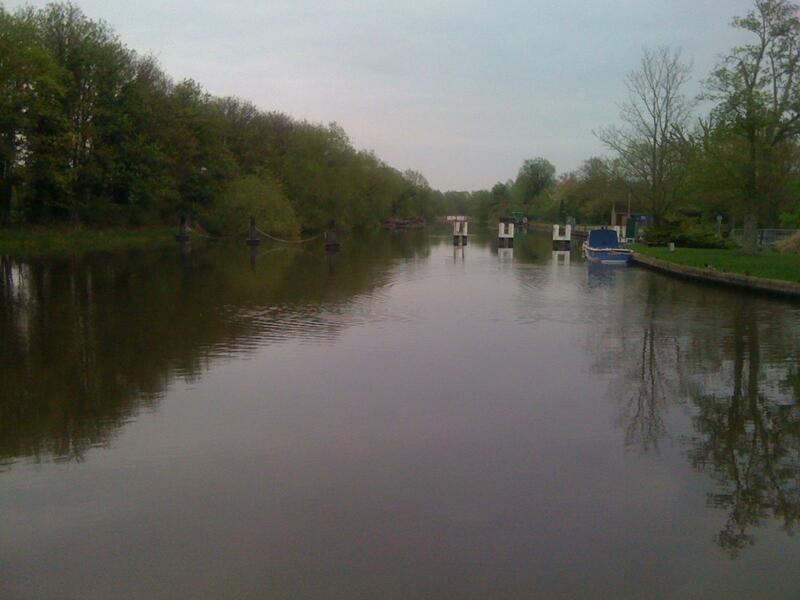 In 1790 the main navigation reverted to todays course through Abingdon, and Swift Ditch became a quiet back water. It would also appear that I am not alone in my location at the moment; Narrowboat Epiphany is just up in Abingdon. 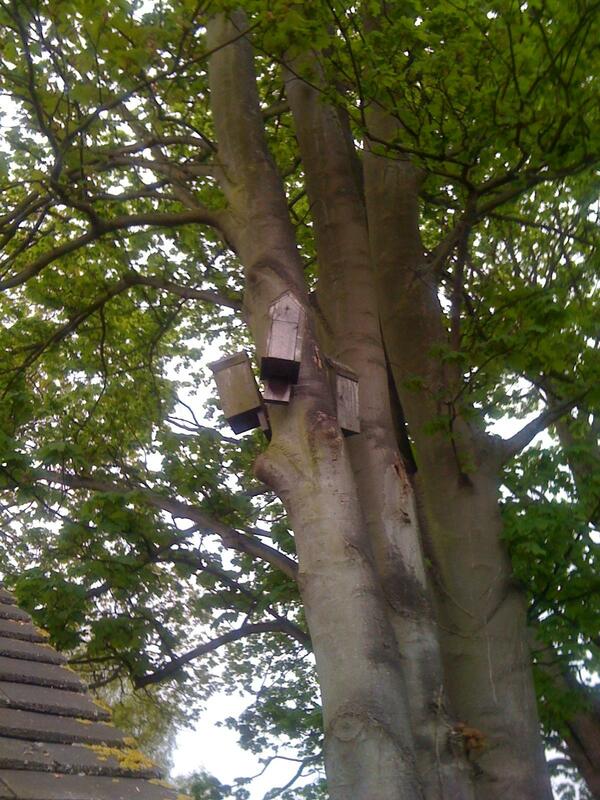 and has posted about Swift Ditch recently. Main line between Oxford, and London Paddington, and Didcot Power-Station in the background.